If you’re looking for reliable, expert Menifee plumbing services, call 951-428-1565 now. You will soon receive excellent service at an affordable price. And to save even more money, take a look at our latest exclusive online deals on our coupons page. At 24-7 Plumbing and Drain, we pride ourselves in providing the very best in customer service. We’re very pleased to offer a full range of plumbing services to the Menifee area. No one likes a plumbing emergency. It can be messy and damaging to you home and to your belongings. But when an emergency strikes, you need quick action by a professional to get it fixed fast. We’re called 24-7 because our team is ready to respond to your plumbing emergency at any time of day or night. And we don’t charge you a premium for nighttime or weekend service calls. If you experience a leak or a burst pipe, the first thing to do is to try to stop the water flow. If you can do so safely, you should turn off the main water valve, usually located close to where the main water line enters your home. If your water heater is no longer providing sufficient hot water for your home, it may be time to replace it. Most water heaters last about 8 to 12 years. If yours is close to that age range or beyond and it is giving you trouble, that’s a pretty good sign that a new one is going to be your best choice. 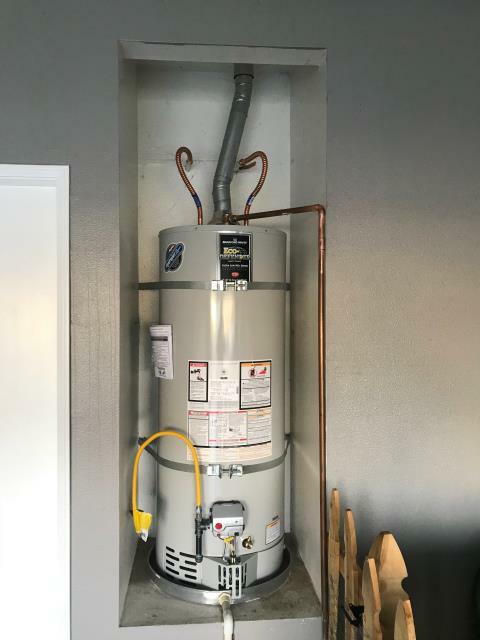 Today’s water heaters provide superior energy efficiency, so you may soon see some savings in your energy bills after a new one has been installed. Water heaters are available in electric or gas burning models. Our experts can help you choose the best model and size for your home and your family. We can also install tankless water heaters that provide even greater energy efficiency by instantly heating water on demand. Click here to read some recent reviews and testimonials from local homeowners. Had to have a water heater replaced. Everyone I dealt with was great. Todd explained everything that had to be done. He was very professional and did a wonderful job with the replacement. Promt service in our time of need!! Nick was nice and very polite! And sent his guy over right away! We were without hot water and he had it fixed in no time! I was at work made a call and they were all over it! My wife was at home and said the tech was very professional and courteous! She's very pleased! Exceptional Service, Very Reasonable Price! I selected 24-7 Plumbing and Drain based on many other great reviews and recommendations. Frank was extremely courteous, punctual, and professional and went above and beyond to get the job done. I will definitely be using their services in the future for any plumbing needs. 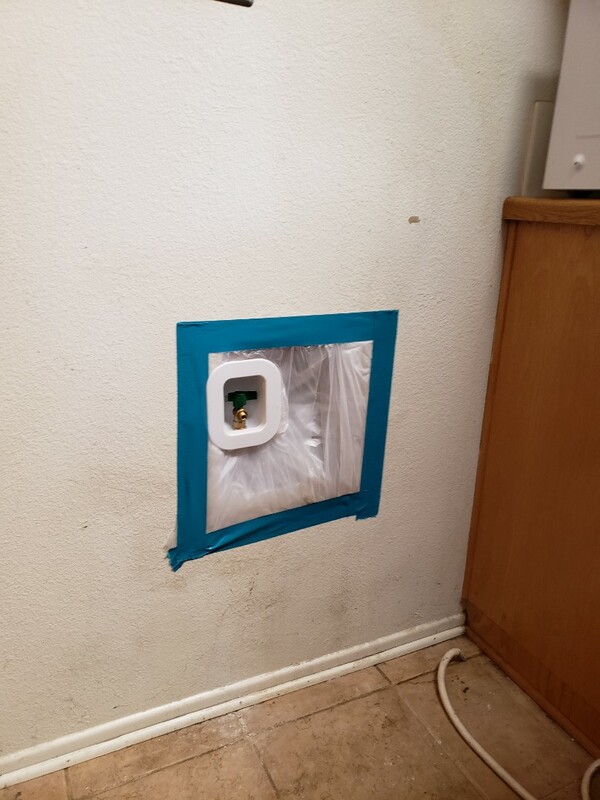 Replacing a failed ice maker box in menifee ca. 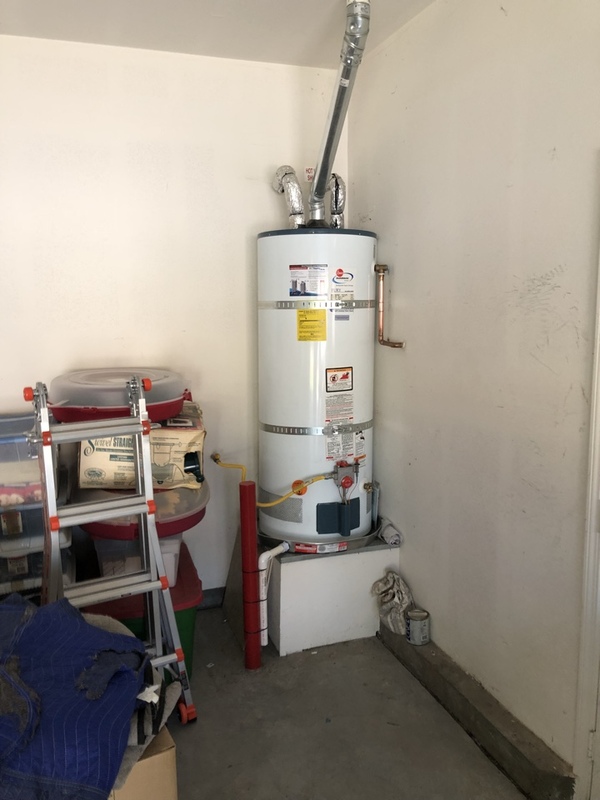 Installing a water heater pan in menifee ca. For all your plumbing needs in Menifee, count on the trustworthy service of 24-7 Plumbing and Drain at 951-428-1565.